Company Informat-Plastic Box,Plastic Waterproof Enclosure,Hand-held Enclosure,Plastic Enclosure,Din-rail Enclosure,Meter Enclosures--NingBo HaGa Electronics CO.,LTD. 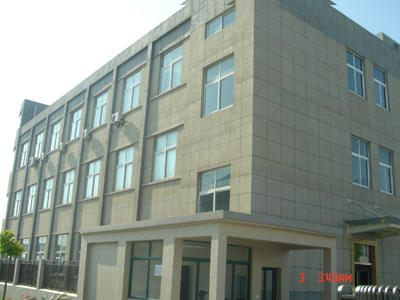 NingBo HaGa Electronics CO.,LTD. (CiXi JinSu Enclosure Co., Ltd.) is a new established company which specializes in several kinds of Metal and Plastic Enclosures. 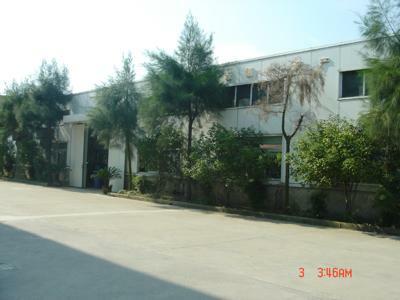 The company is located next to Hangzhou Gulf Bridge which connects the most developed economic zone like Shanghai, Jiangsu and Zhejiang. Nice location makes transportation and logistics more convenience. 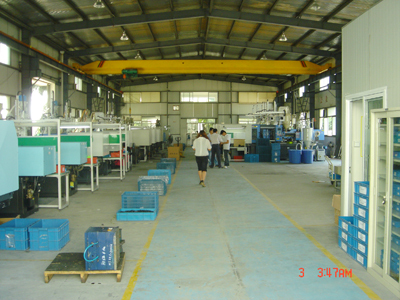 With the most advanced DEMAG Plastic Injection and CNC Machines; complete Mould design and manufacturing group; Quality Control System and High-Tech Measuring Equipments, the company is able to make sure that every mould are completely meets the client's requirements; every production process is controlled; every single product is inspected. What's more, the company invested a huge capital on a batch of manipulators which will reduce the human error to the lowest point and increase the production parameter stability to the top! The company is concentrated on provide middle, high end clients complete solutions, First class Technical support. Consider the customers' most effective investment as the top priority, the most reasonable cost management as the base, provide the best product to the customers. Jinsu Enclosures are welcome clients from all over the world to enquire and cooperate with us!